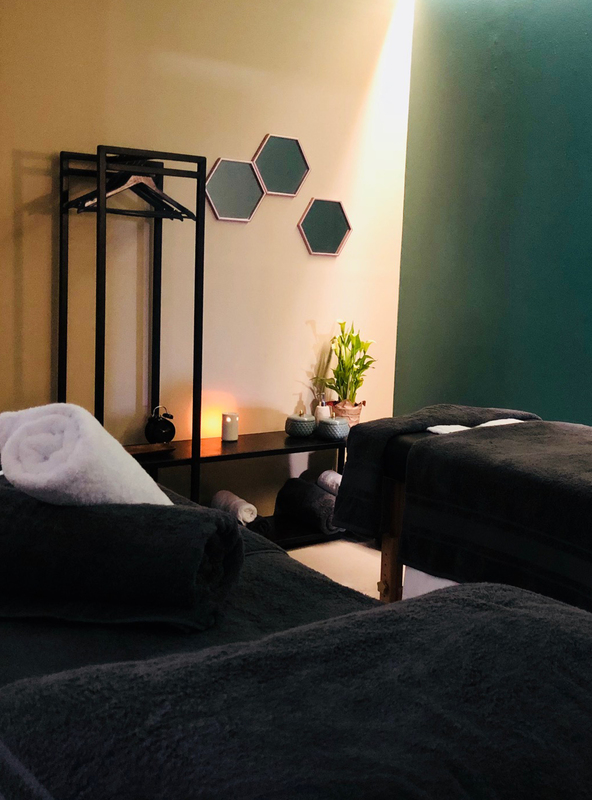 Massage is the most effective means of reducing stress, easing muscle pain, soothing anxiety and depression, boosting the immune system, countering fatigue, and decreasing the risk of injury. We are here for you to access quality massage therapy on a routine basis. Our signature massages have been developed specifically for us by renowned massage therapist Hakim LaRocca. Artfully combining Swedish, Trigger Point and Deep Tissue techniques, these massages will smooth out your knots, release your stress points, calm your mind and uplift your spirits. Each therapy session is customised with you to adjust the level of pressure and to spend more time on the areas where you may have pain or discomfort. 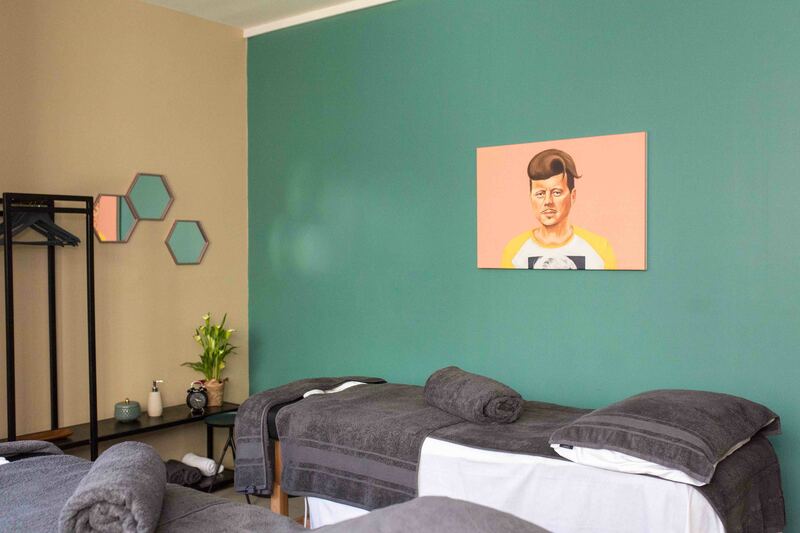 The MyMassage studio is beautifully designed as a calming and tranquil environment to escape to in Greenpoint, Cape Town. 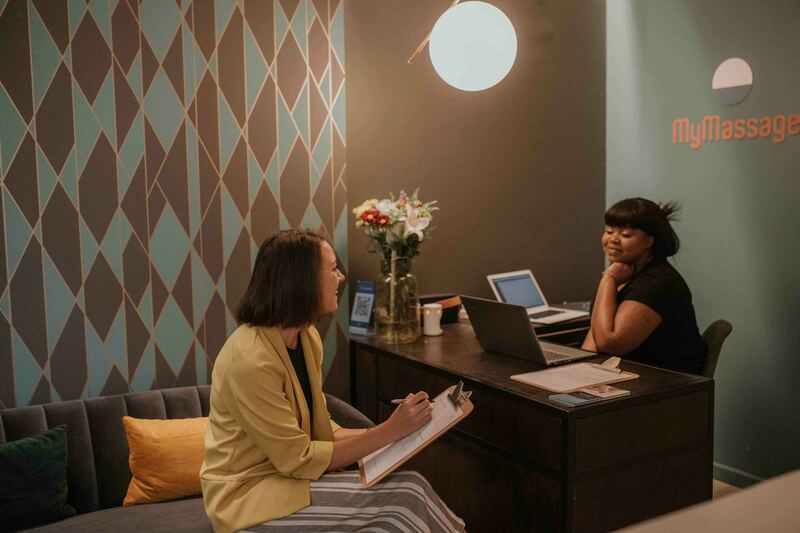 With plenty of free parking all around the studio and easy access from the Atlantic Seaboard, CBD and the City Bowl communities, you can safely let go, relax and make a bit of space in your hectic and busy days. For those clients who would like to come on a routine basis we offer attractive Membership pricing, packages and loyalty points. Booking is super easy online with a just a few clicks from your mobile phone or from your laptop.